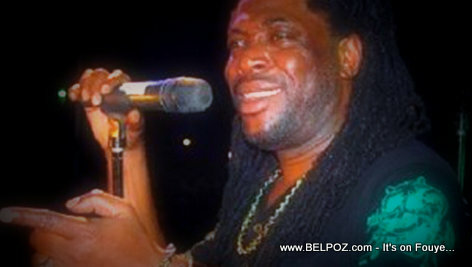 According to Vant Bef Info, the Haitian Music singer was placed on life support after suffering a cerebrovascular accident (CVA). Eric Charles will be missed, not only by his family and close friends but Haitian music fans in Haiti and around the world. There are many Mizik Mizik hits out there that we sing to, Eric Charles' voice is engraved on these songs now and forever.